NHS 2019 Mobile App is Now Available! 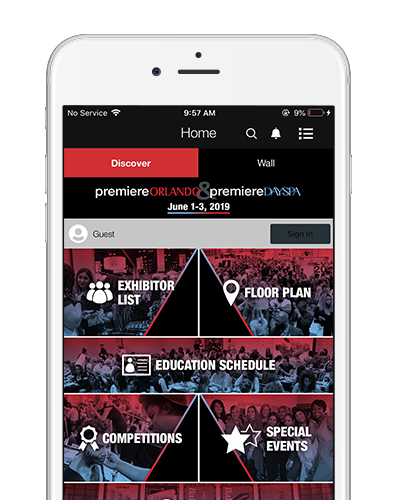 Making plans and navigating the 2019 National Hardware Show is now faster and easier with the official mobile app. 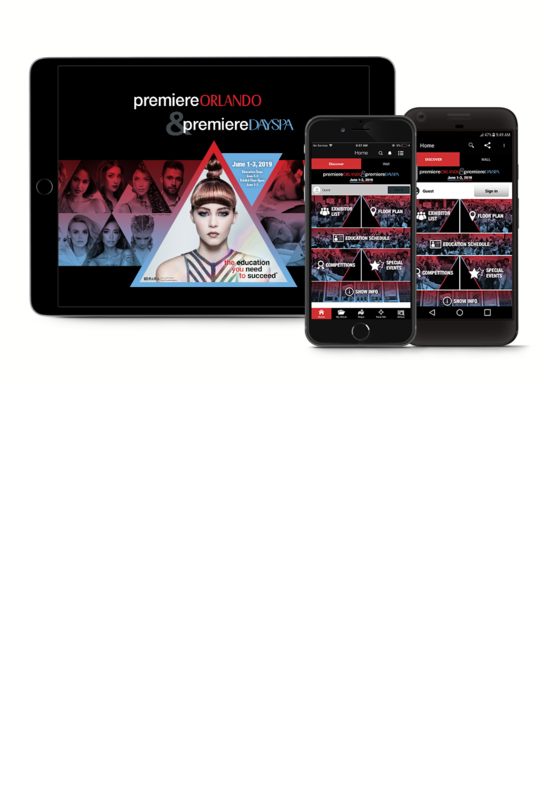 The 2019 National Hardware Show app puts all the information you need for the show right at your fingertips.